I often take the stereotypical leisure-time activities of women as the starting point for my videos. This work follows that pattern. 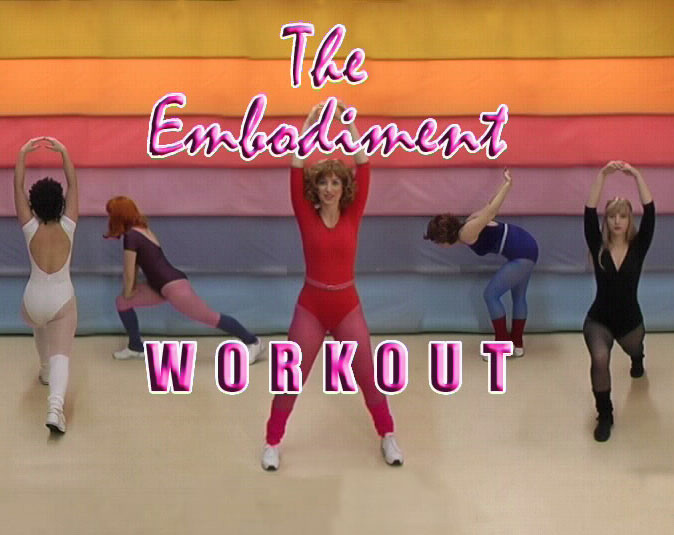 I was drawn to the exercise video genre because of the endless repetition involved in following along to the point of mastery, the sense of accomplishment provided by this mastery, the physical exertion and the endorphin rush of a good workout.